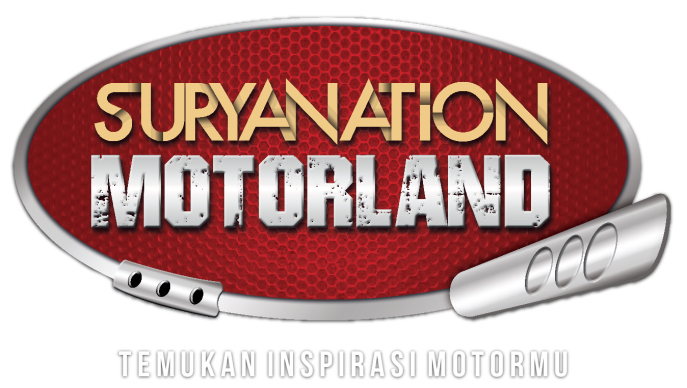 The Suryanation Motorland event successfully presenting various types of custom motorcycles, one of them in South Sumatra. One of the participants in the contest of the custom motorcycle is a 1981 Kawasaki KZ200. 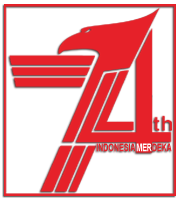 At a glance if people pay attention, they might not be familiar with the motorcycle's familiarly called Binter Merzy. This bike is no longer sport-style, but has been transformed into a unique bobber motorcycle. 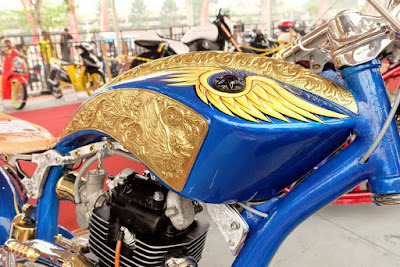 Ekki Apriandi's motorcycle has been a 100 percent change shape. Starting from the handlebars, front and rear suspension, exhaust, swing arm, until the gas tank. However, the most unique is the engrave side of Japanese motorcycle. 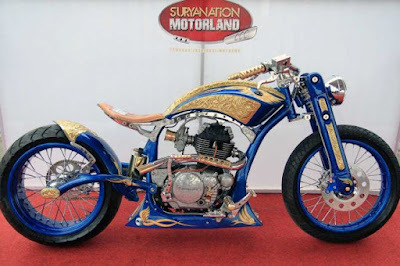 In a workshop called Palembang Home Custom, Ekki working on his beloved motorcycle, by giving engrave effect in almost all parts of the motorcycle. 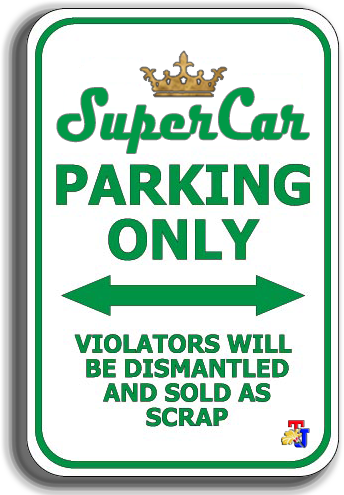 This engraving can be seen in the fuel tank, front suspension, rear fender, to the engine block. Not mentioned changes in the engine. 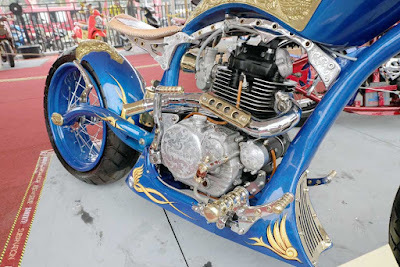 However, if the drivetrain sector is unchanged, in truth the motorcycle carrying a 198 cc engine capable of generating power up to 18 horsepower.